For Future Doctors: The Good, the bad and the ugly…………. Time flies…… I have so much work to do and so little time to handle it. As a doctor, you will never have free time. Just when you thought you would sit down and do something, comes a phone call from the hospital. There goes your time. I always believe that family come first but being a doctor, sacrifices have to be made. If you are not ready for sacrifices, then you need to find some other course. Most of the issues discussed above are self-explanatory. Recently , the deputy minister of health did mention in the parliament that 2 more hospitals will join the list of housemanship training hospitals which include Hospital Shah Alam and Hospital Langkawi. Military hospitals were included this year. Interestingly, he said there are 44 medical programs in this country!! If I am not mistaken, there are close to 35 medical schools in the country but a lot of them have more than 1 intake and some have more than 1 program. So, even if we say that each program produces an average of 100 graduates, we will have close to 5K graduates locally alone, may hit as high as 6k. This coupled with those returning from overseas, the numbers may hit about 7-8K graduates. An excellent Bolehland achievement. Enough said! A recent article by Malaysian Pre-Houseman Joint (MPHJ) which I never knew existed was a good read(see below). He had summarised what I have been saying for almost 10 years. Effective January 2017, applicants must have at least ONE (1) year post qualification working experience for medical related specialties/fields of practice and at least TWO (2) years for surgical related specialties/fields of practice. This new NSR rule makes it impossible for anyone to leave to private sector immediately after post-graduate/subspecialist qualifications. Once NSR is made mandatory, only those who are NSR registered are considered a specialist. Frankly, I feel it is a good move as medicine is a life long learning process and having a qualification alone does not make you competent. Then came several other information regarding U56 promotion and issues in KKM. This message below is nothing new but it is a very important information for doctors in civil service. 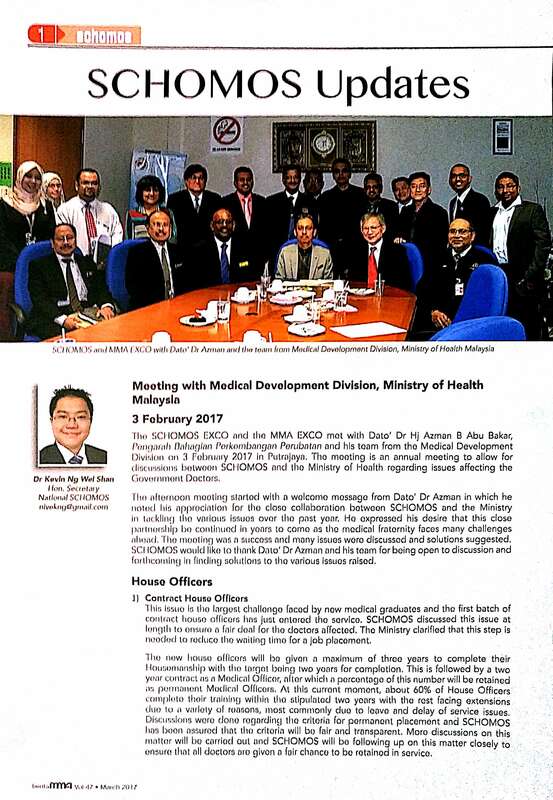 4.No more contract doctors – JPA phasing out . 10.Those who want to go for voluntary medical relieve work overseas have to be registered with KKM – special form to be filled up . Once the election is over, more surprises may be coming for doctors. ……………. 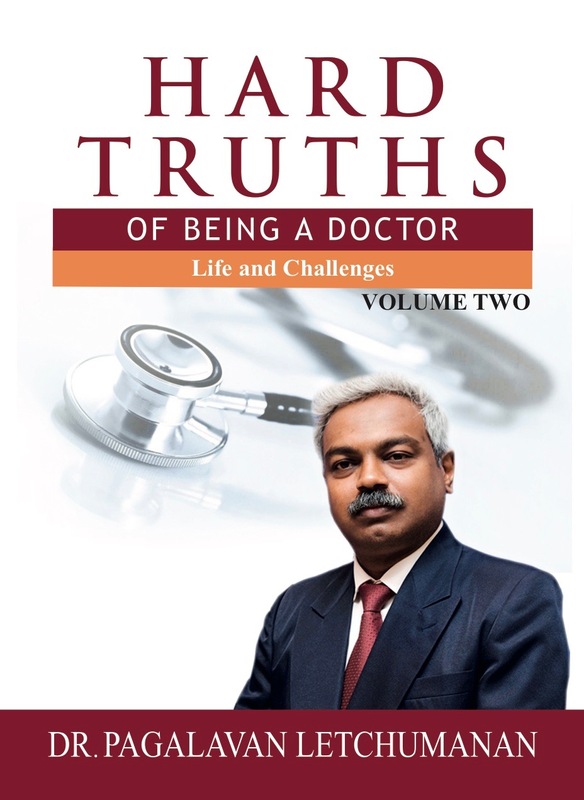 Unemployment is high among medical graduates because housemanship training is only provided by accredited government and university hospitals and places are scarce. In the past decade or so, the number of university graduates has soared in most professional fields. This, coupled with the current challenging global economic slowdown, has consequently led to higher unemployment among graduates.